Alice Pike Barney, “Alice Pike Barney,” Histories of the National Mall, accessed April 23, 2019, http://mallhistory.org/items/show/100. Alice Pike Barney successfully lobbied Congress to create a federally-funded outdoor theater on the National Mall near the Washington Monument. Barney, a painter, wanted to encourage enjoyment of the arts in Washington, DC. She provided the funding to construct the National Sylvan Theater and served as its first resident playwright. Smithsonian American Art Museum. View original image. Alice Pike was born in Cincinnati, Ohio, the daughter of a successful businessman and a patron of the arts. Her family moved to New York City when she was 11 years old. In 1876, she married Albert Clifford Barney, with whom she had two daughters. Alice and Albert moved to Washington, DC. Albert died in 1902, and Alice remarried in 1911, becoming Mrs. Christian Hemmick. The couple divorced in 1920 and Alice returned to the last name Barney. Barney was an artist, working mainly in oils and pastels. She studied a few times in Paris, and studied with James Whistler. The Smithsonian American Art Museum has a number of her works. 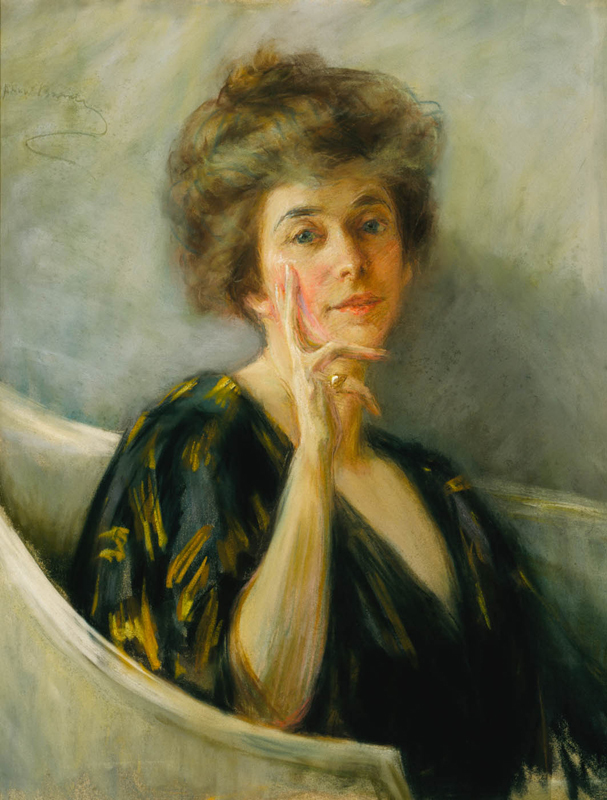 In the 1910s, Barney turned her attention to supporting the arts, particularly in Washington, DC. She funded a number of performance, exhibition, and studio spaces, some in working-class neighborhoods. Her most enduring legacy is the National Sylvan Theatre, an outdoor theatre located near the Washington Monument. Although the theatre is federally operated and funded, Barney provided the money for its construction and was involved in the first few seasons. Barney retired to California in 1923. Her love of arts was life-long; she died in Hollywood in 1931 while attending a concert.